Student led: For teens, by teens. A great place to hang out and make new friends! Be yourself, be accepted, be safe. At CROYA, it’s all about you! CROYA is laughter, love, music, fun and food! Come for the friends, stay for the food! Be a mentor, be a leader. CROYA is a national model of community partnership celebrated for effectively addressing and meeting the social and emotional needs of today’s young adults. 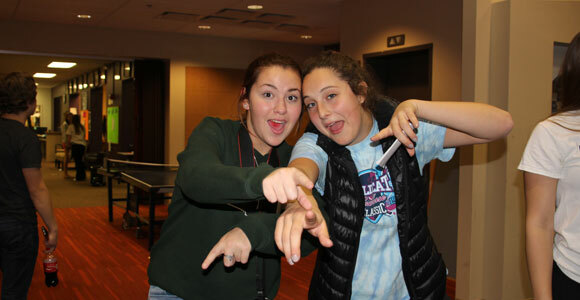 CROYA is open to all students from 7th through 12th grade living in Lake Forest, Lake Bluff, and Knollwood. CROYA is unique – it is run by young adults, for young adults. 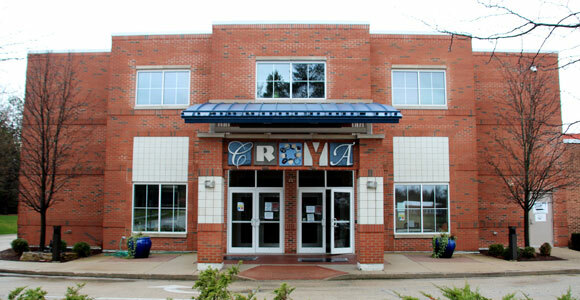 CROYA provides a safe, fun, accepting, and inclusive place for young adults to hang out, break down barriers, make new friends, gain valuable life skills and experiences, and feel comfortable being themselves. CROYA empowers each young adult to find his or her passion, to be a better friend and problem solver, to contribute to society, and to advocate for themselves and others. LEARN about leadership and life skills through peer training, retreats, and participating on executive committees. GIVE back to our community through service projects, both voluntary and court-mandated hours. ACCEPT one another by building a sense of community through youth meetings and spending time at Student Union after school hours. Help youth GROW by providing individualized support, early intervention, self-esteem building, and support groups. We are able to BE ourselves when we socialize and have fun at programs such as dances, ski trips, beach days, Cubs games, and other field trips. The CROYA Student Union is a great place to hang out with friends after school. You can drop in whenever it’s open and get involved with as many activities as you like. The CROYA staff is there to help you create new programs, to talk or just hang out. The Student Union is open after school from 3:30 - 5:30 pm, Mondays through Fridays. Stop by and hang out!